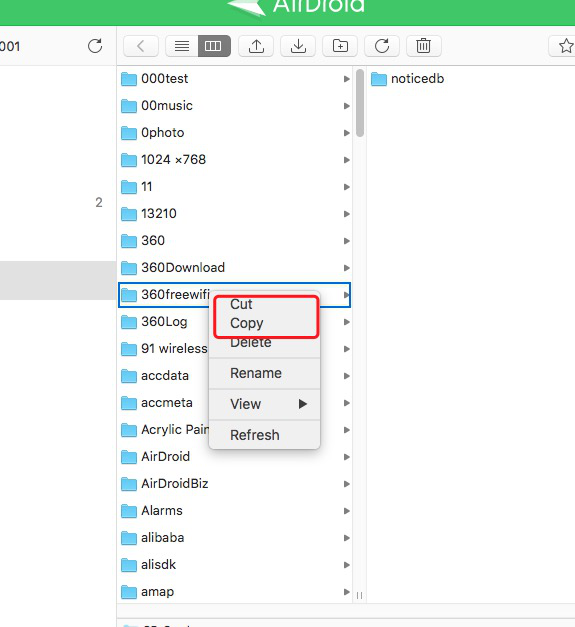 On my MacOS Airdroid, when I go to the file transfer screen, the two buttons for transferring clipboard contents are gone. 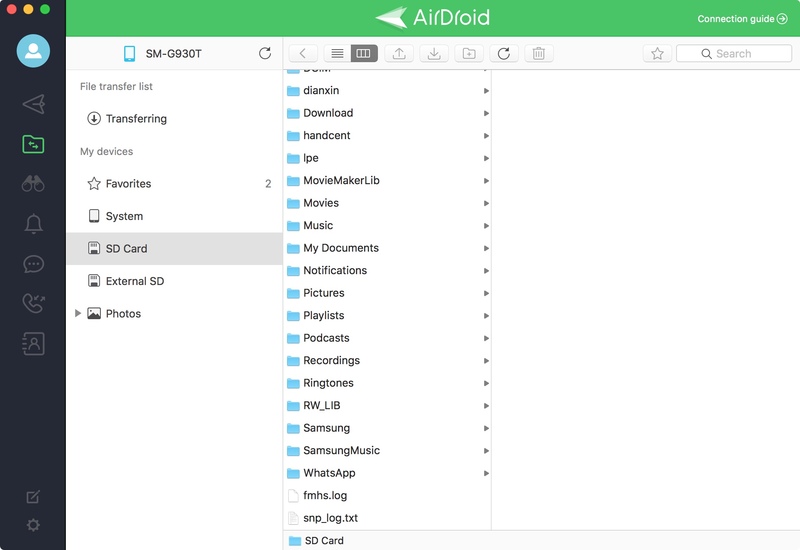 I have file lists from my phone, but the bottom pane that included the two buttons is missing. I've looked everywhere I can find in settings and menu options and right-clicking, but cannot seem to figure out what's going on. Please help. Here's a sreen shot. What am I missing? Thanks! We would like to confirm with you that do you mean you cannot find the cut and copy bottom?